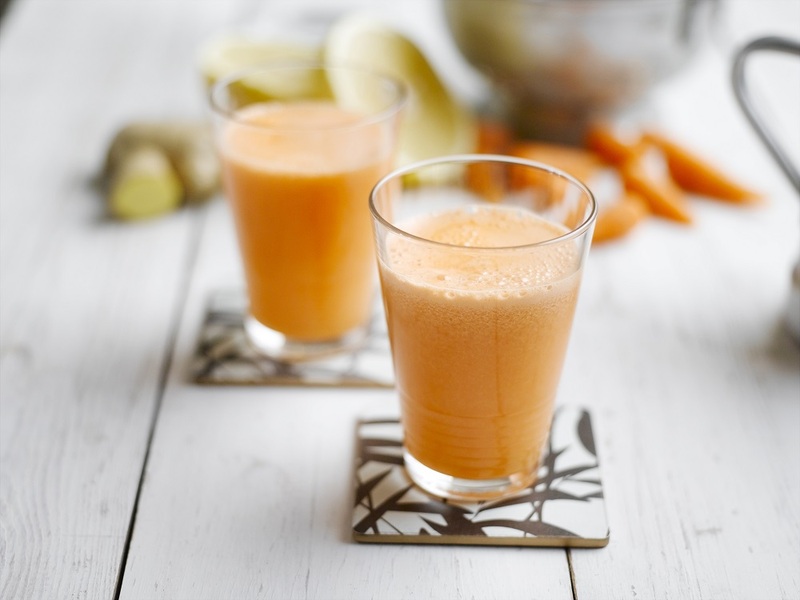 I love carrot juice and I love ginger - this sounds really refreshing! Thanks for sharing at the What's for Dinner party - hope to see you next week too. In the mean time, have a fabulous week!